The first reaction from Russia to Michael Flynn’s resignation as national security adviser to President Trump came Tuesday from senior lawmakers on the foreign affairs committees in both houses of Russia’s parliament. “Either Trump has not gained the requisite independence and he is consequently being not unsuccessfully backed into a corner, or Russophobia has already infected the new administration also from top to bottom,” Konstantin Kosachev, who leads the foreign affairs committee in the upper house, said according to Russian news agency RIA Novosti. Later on a conference call with journalists, Kremlin spokesman Dmitry Peskov deflected a question about Flynn, calling it a domestic U.S. matter and then making it clear Vladimir Putin’s government had nothing further to say on the matter. 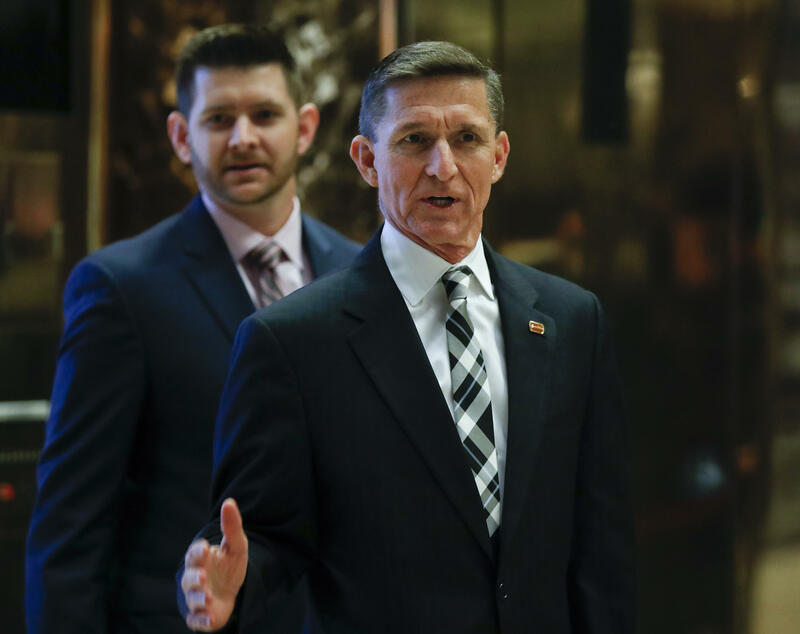 Flynn resigned days after law enforcement sources told CBS News that investigators believe he privately discussed U.S. sanctions against Russia in a phone call with a Russian official, law enforcement sources told CBS News on Friday. Multiple sources told CBS News that the conversation occurred before Mr. Trump took office and, if true, could be a violation of protocol and could be viewed as a violation of the law. Vice President Mike Pence had initially told media outlets, including CBS News’ “Face the Nation,” that Flynn did not discuss sanctions with Russia’s ambassador to the U.S. before Mr. Trump was inaugurated. Last week, however, Flynn told the White House sanctions may have come up.